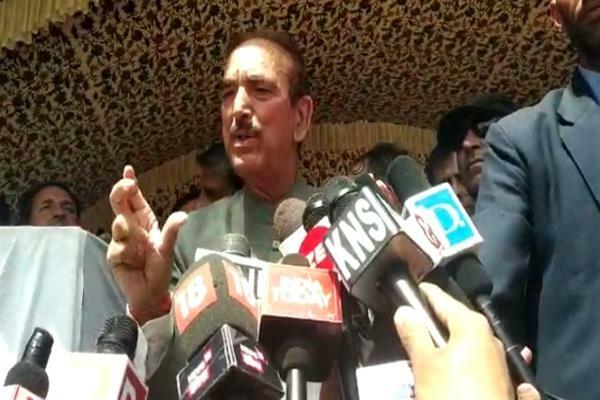 Senior Congress leader and former Jammu and Kashmir chief Ghulam Nabi Azad Wednesday said that Prime Minister Modi should know to control his tongue and think twice before speaking anything. “The Congress manifesto is very exclusive. We have never made such an exclusive manifesto in the last 35 years,” Azad said, while talking to reporters at Kupwara.